Parent Zone are devoted to providing expert information to families, schools and family professionals. We create, curate and check the best available advice and information on all of the issues that are caused or amplified by the internet. 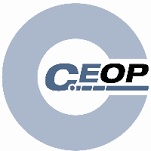 CEOP helps keep children and young people safe from sexual abuse and grooming online. They help thousands of children and young people every year, as well as their parents and carers who have been in a similar situation to you. They are there to help and give you advice, and you can make a report directly to them if something has happened to you online which has made you feel unsafe, scared or worried. This might be from someone you know in real life, or someone they have only ever met online. 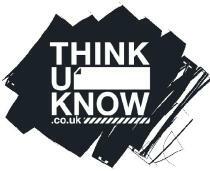 Thinkuknow is the education programme from the National Crime Agency's CEOP command. Thinkuknow aims to empowers children and young people aged 5-17 to identify the risks they may face online and know where they can go for support. in real life, or someone they have only ever met online. The purpose of this website is to provide practical advice, support and resources to protect children from extremism and radicalisation. Anyone can be vulnerable to extremism and radicalisation, but children are particularly at risk. This website has been developed by the Department for Education and the Home Office. Childline is yours – a free, private and confidential service where you can be you. Whatever your worry, whenever you need help, however you want to get in touch. We're here for you online, on the phone, anytime. 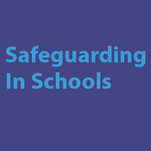 Hampshire Safeguarding Children Board (HSCB) is the key statutory body overseeing multi-agency child safeguarding arrangements across Hampshire (excluding Portsmouth, Southampton and the Isle of Wight, which have their own Boards). The work of the HSCB is governed by statutory guidance Working Together to Safeguard Children 2015. In this video, specialist safeguarding consultant, Andrew Hall, explains the concept of County Lines and why it is such a damaging issue for some young people. 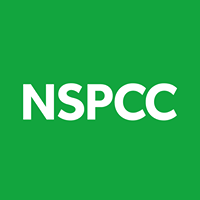 This site provides teachers, professionals and parents with information and resources to help educate young people about keeping safe and making responsible choices.